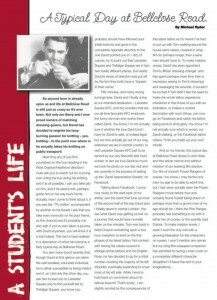 During my time as an undergraduate at Brunel University London, I worked as Features sub-editor for the Brunel Student magazine (now newspaper) LeNurb. Not only was I the most published writer for three years running, but I was also entered into the Guardian Student Media Awards in both 2009 and 2010. 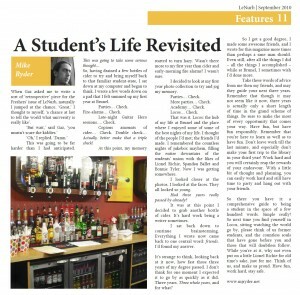 My humor column, ‘A Student’s Life’ attracted much attention and feedback from readers. 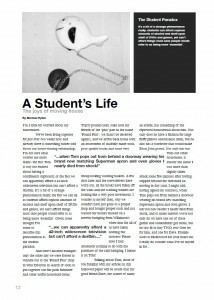 Post-graduation, I was invited to write a special guest feature for the first issue of LeNurb for the 2010/11 academic year. ‘A true professional and I wish him all the best! 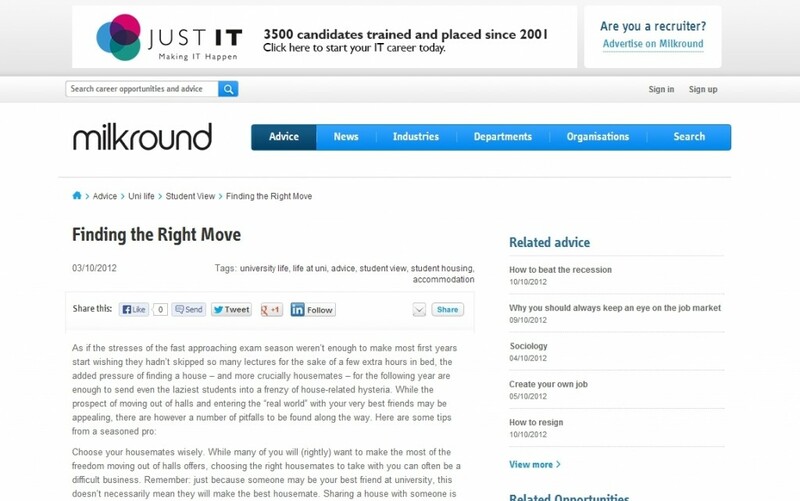 Milkround is a graduate career resource offering advice and support to students across the UK. In 2009, I wrote a short piece on ‘Finding the Right Move‘.